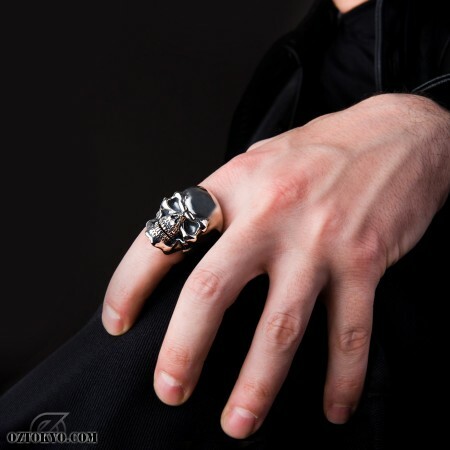 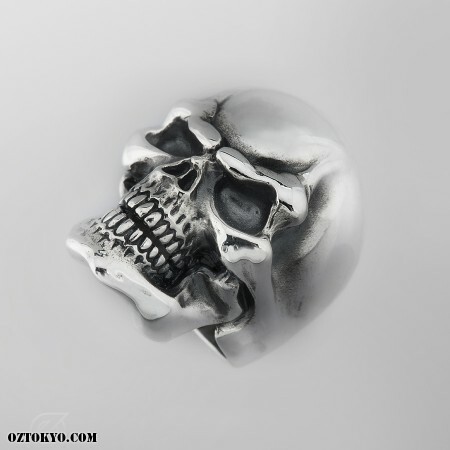 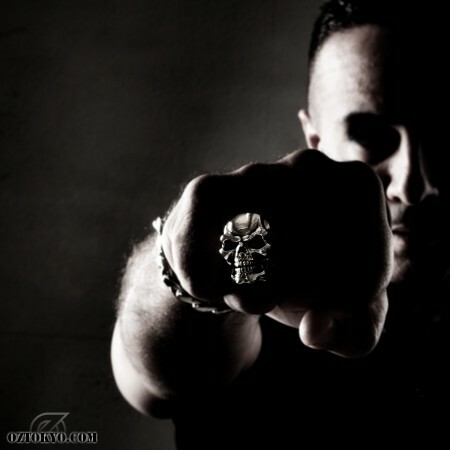 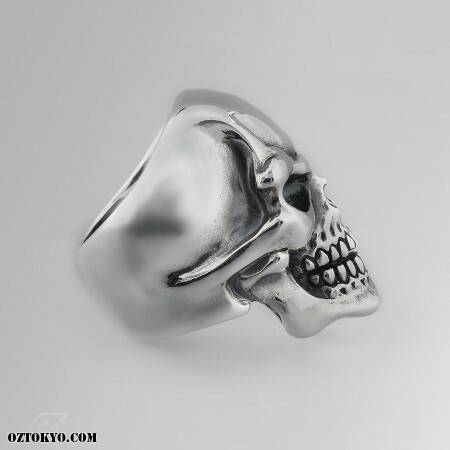 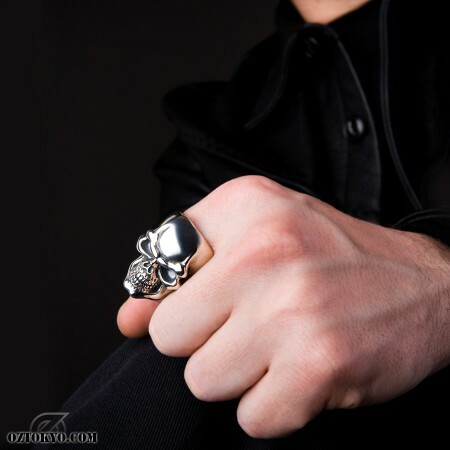 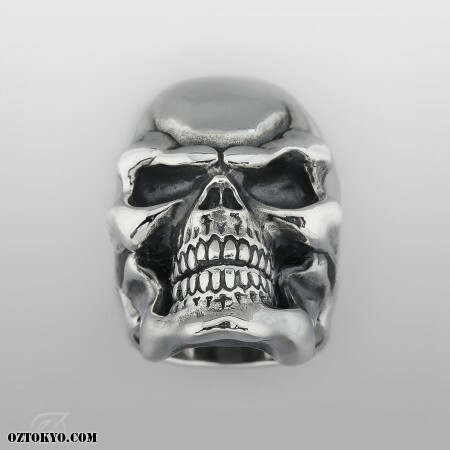 Crafted in heavy duty sterling silver, this iconic skull ring embodies the essence of rock ‘n’ roll. 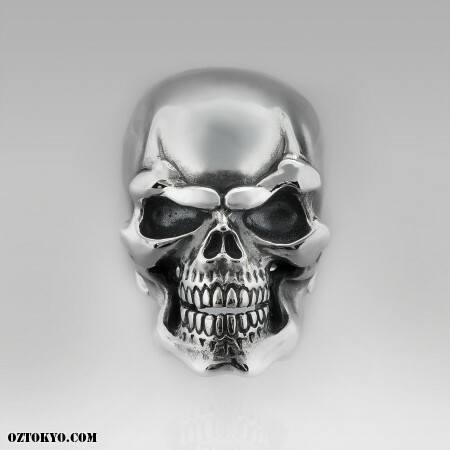 Each feature is superbly articulated; from the powerful jaws to the piercing eye sockets that dare you to look away. 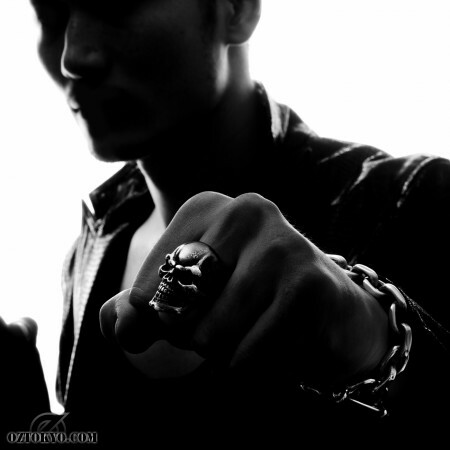 Hefty, uncompromising and brazenly metal-chic; LMS bursts with attitude for maximum impact. 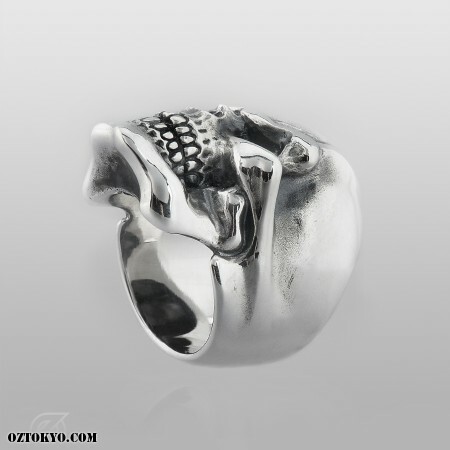 Oz Abstract Tokyo Original, 100% handmade from sterling silver and available in a range of sizes.